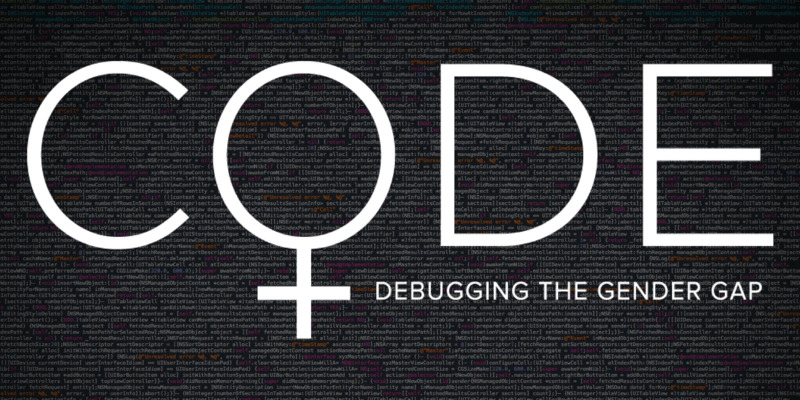 CODE documentary asks what would society gain from having more women and minorities code and how do we get there? The screening will be followed by a lively panel discussion moderated by Felecia Hatcher-Pearson. * We only offer refunds in the case that this event is canceled. 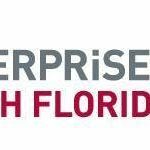 This event is a collaboration between MITEF South Floria, CodeArt, and the University of Miami Society of Women Engineers (SWE).